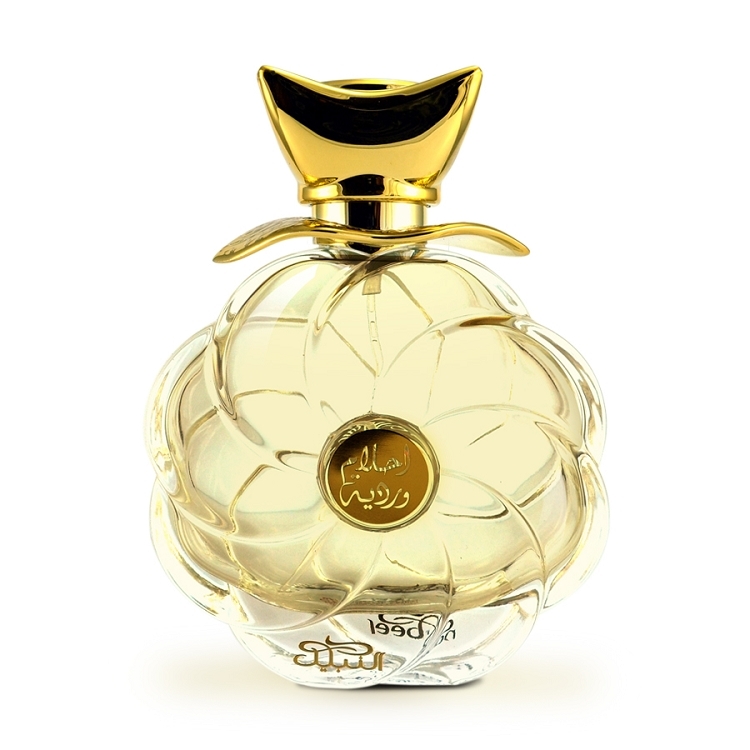 A blend of strength and femininity is what this fragrance encapsulates. The fragrance brings together mesmerizing rosy top notes with dreamy vanilla. The floral pattern on the flacon is utterly feminine and is packed in a darling red box with a ribbon. This is an excellent, gorgeous, and glamorous product. This quality of this perfume is nothing less than any $100+ brand perfumes out there. The Bottle is rich and glamorous. 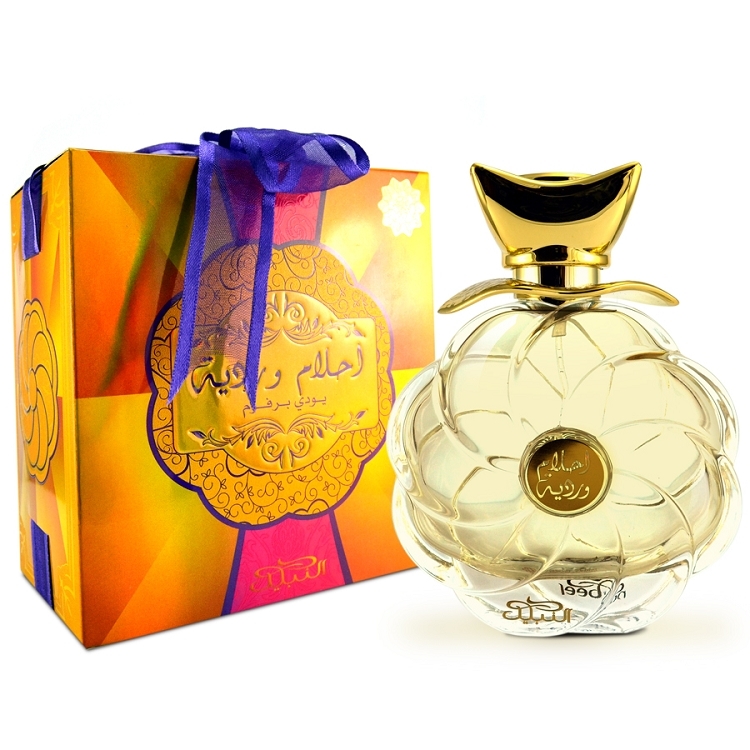 I am a perfume collector and i bought this product for my friend, and she absolutely loves it. This is not oriental, and is my opinion, no one will regret, that's a collector stamp on it. This is a gorgeous fragrance. Woody, vanilla, floral, creamy and slightly sweet smelling. Staying power is really good, I could smell it on my clothes the next day. The bottle is also beautiful. Received a few compliments the first time I wore it.